Come see the Arkansas Symphony Orchestra Youth Ensembles perform in the annual Mid-Winter Youth Orchestra concert at 6 pm at the Maumelle Performing Arts Center. Ranging in age from 9-18 and traveling from over 37 communities throughout the state, the ASYO has grown to over 200 members. 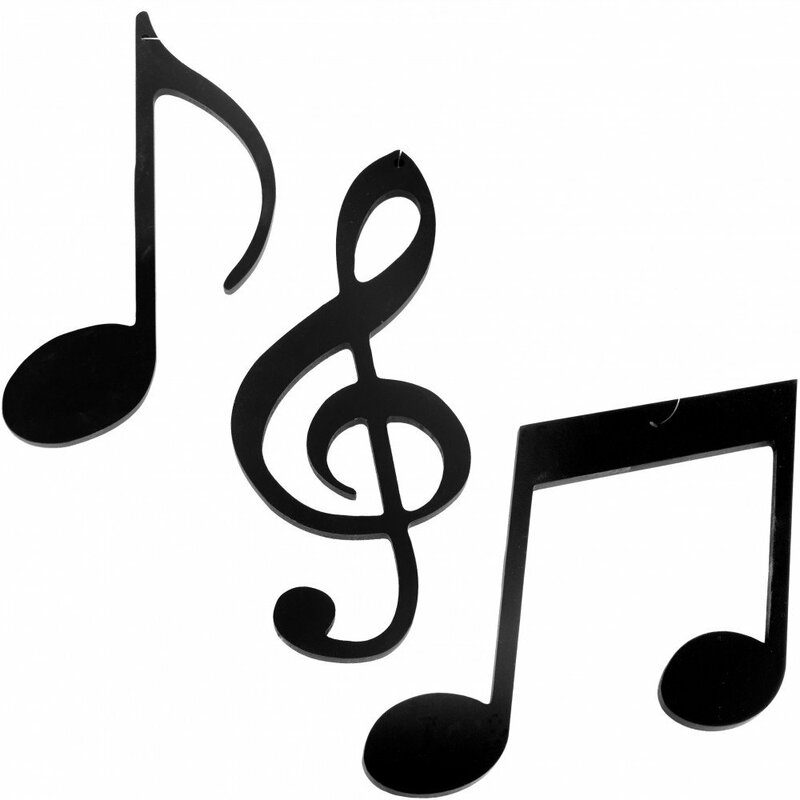 These youth work hard throughout the year on the music, which is often over and above their efforts with school music programs and individual private lessons. The conductors choose music that is challenging for them but also appropriate for the level of the ensemble. They also have the opportunity to interact with the professional musicians of the Arkansas Symphony Orchestra throughout the year. 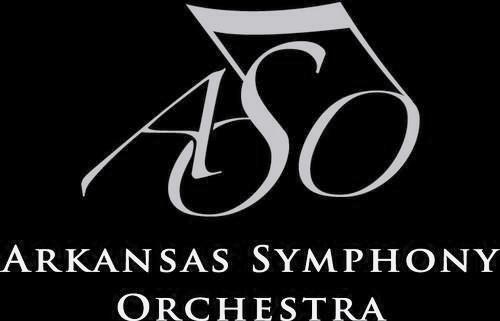 Kiril Laskarov is currently in his 17th season as Concertmaster of the Arkansas Symphony Orchestra. Earlier this year, he was also the featured soloist for the ASO playing a 300-year-old priceless Stradivarius violin . A native of Bulgaria, he received a Bachelor of Arts degree from the State Academy of Music in Sofia and Master’s degree from Southern Illinois University at Carbondale. Kiril was the winner of the 1995 Bulgarian National Competition. He has appeared as a soloist with the Arkansas Symphony, Las Vegas Philharmonic, Southern Illinois Symphony, Abilene (TX) Philharmonic, and Texarkana (TX) Symphony, and also presented recitals in Little Rock, Memphis, Kansas City, and Dallas. For over a decade, he has taught orchestral music at Episcopal Collegiate School, in addition to his busy symphonic and chamber music schedule. The St. Luke’s Festival of the Senses, our parish’s arts series, is gearing up for new year packed with exciting concerts and arts events. 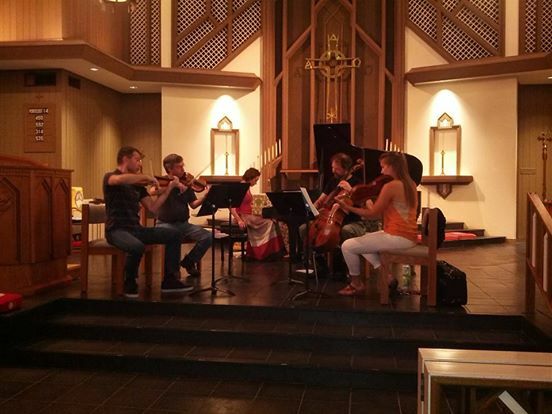 The year kicks off Monday, August 31st at 7pm with Mozart in A, a chamber music program. The selections will be Mozart pieces composed in A major: Piano Concerto No. 23 and the first movement of Mozart’s Symphony No. 29.musicians performing are Tatiana Roitman, piano; Kiril Laskarov, violin; Eric Hayward, violin; Katherine Williamson, viola; and Stephen Feldman, cello. Festival of the Senses is funded by private donations, the Arkansas Arts Council and the National Endowment for the Arts.